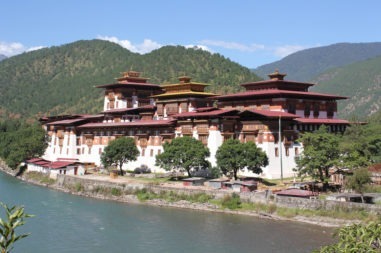 Bhutan tours highlight covers Tigers nest Hiking in Paro, one of the biggest Buddha statue in Thimpu and more in short Bhutan visit. 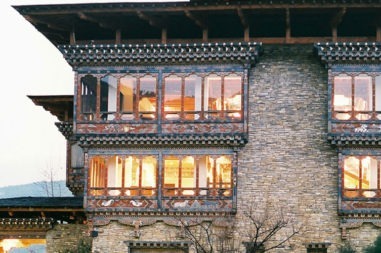 Taste Bhutanese local dishes with family in paro, hike with monks to Thaksang Monastery. If you want to Visit during the festival time check out Bhutan festival calendar. Optional extension of your holiday all the way to Mount Everest base camp is also available after this this tour. Bhutan visa is arranged by our company in advance, for this passport must be valid over 6 month at the end of travel date. If you travel with different passport than which you gave us will not be permitted to Enter Bhutan until amended into New passport Number. Transportation and Travel situation in Bhutan Ground transportation is by private vehicles based on number of travelers. we provide clean Air conditioning and heat in vehicles . expect bad roads with uphill and narrow tracks too, travel time might delay due to weather too. Ground transportation is by private vehicles based on the number of travelers. we provide clean Air conditioning and heat in vehicles. expect bad roads with uphill and narrow tracks too, travel time might delay due to weather too. please consult your doctor before you come to travel. in Bhutan, we have local doctors to assist in case if needed.